Join our sustainable tourism challenge!. Tell us what do you love about our Pacific People!. Do this through a photo or video. 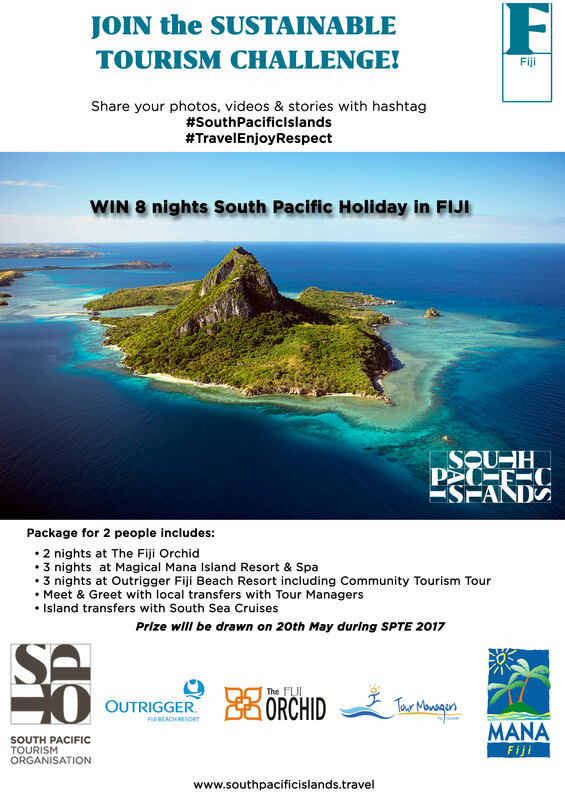 Share it with us today and don’t forget to add the challenge hashtags #TravelEnjoyRespect #SouthPacificIslands. All entries go into a draw to WIN a trip of a lifetime to FIJI! Miss Pacific Islands Anne Christine Dunn shows us how to take part in this Sustainable Tourism challenge. Spread the word, tag a friend, tell your family and friends and let’s make tourism sustainable! ← Tuvalu! Why so breathtaking?